Skyrim Special Edition Nexus, Firemanaf. 21 Apr 2019. 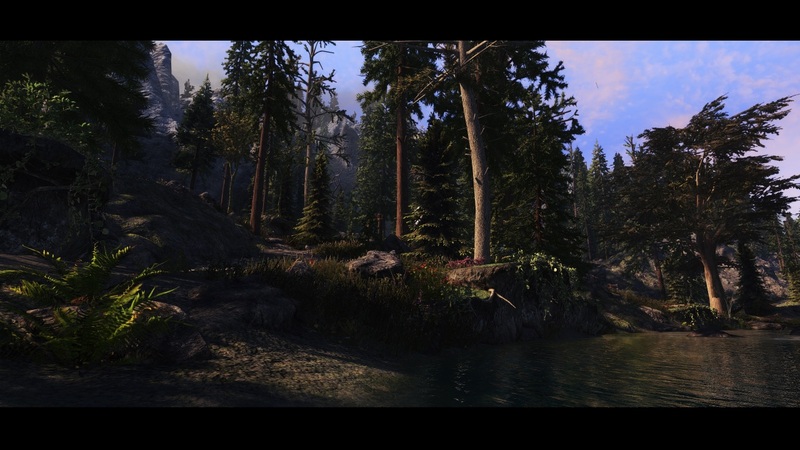 Semirealis ENB. 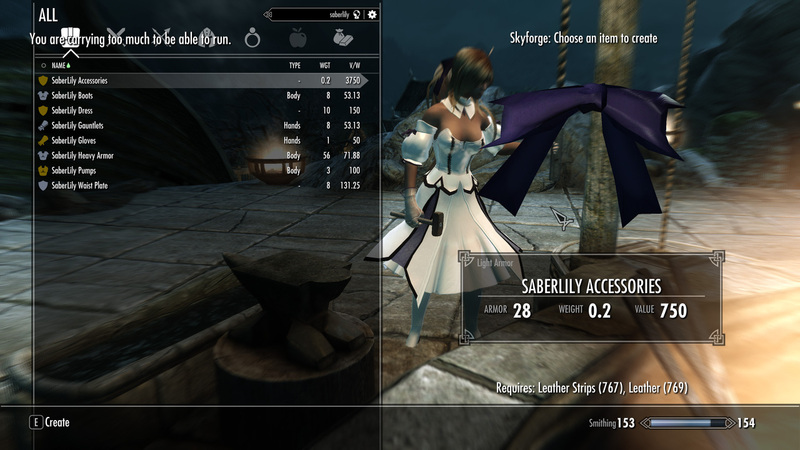 20 Apr 2019 <https://www.nexusmods.com/skyrimspecialedition/mods/25163>. Skyrim Special Edition Nexus, korosukenari. 21 Apr 2019. 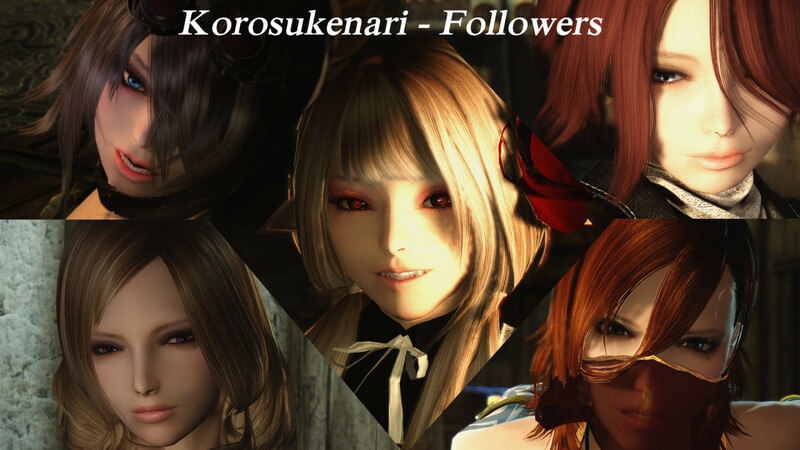 Korosukenari - Followers SSE. 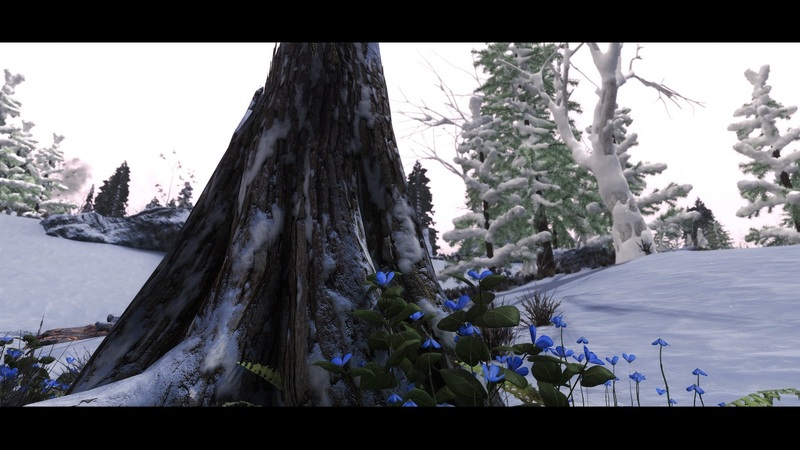 20 Apr 2019 <https://www.nexusmods.com/skyrimspecialedition/mods/25197>. Skyrim Special Edition Nexus, Billyro. 26 Apr 2019. 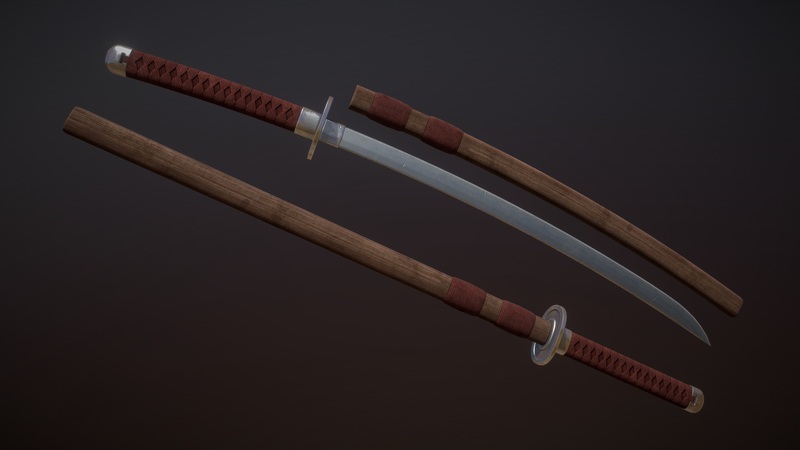 Sugaruya Katana SE. 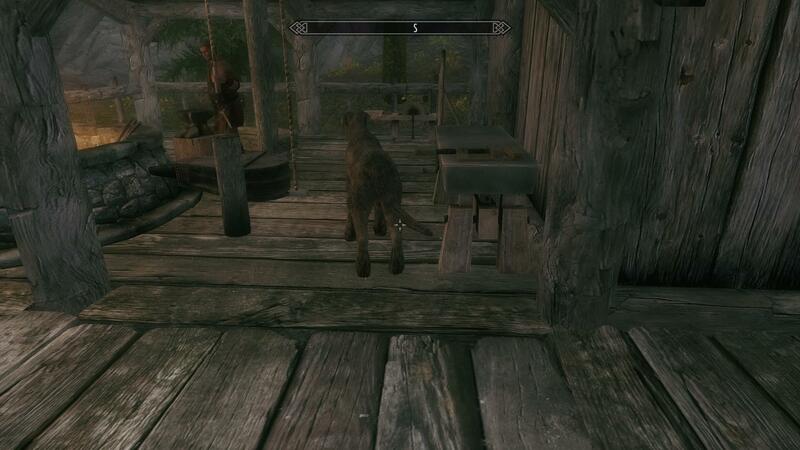 21 Apr 2019 <https://www.nexusmods.com/skyrimspecialedition/mods/25207>. Skyrim Special Edition Nexus, Asherz. 19 Apr 2019. Aaliyah Follower Steam Punk Theme. 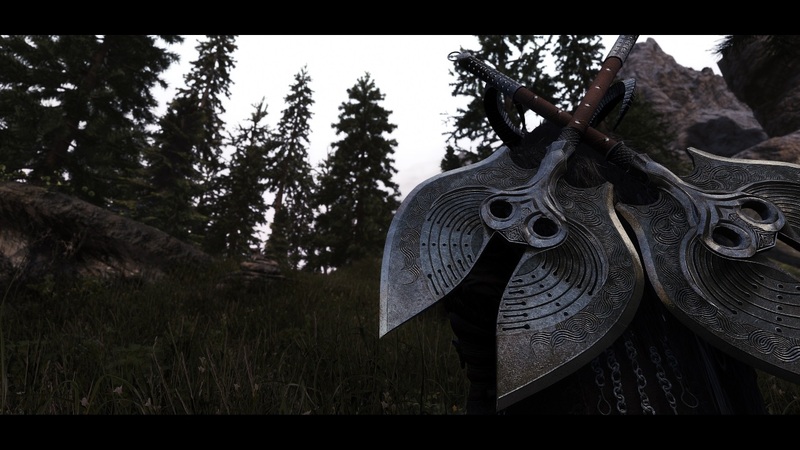 19 Apr 2019 <https://www.nexusmods.com/skyrimspecialedition/mods/25141>. Skyrim Special Edition Nexus, Hieroglyphics. 23 Apr 2019. Dark Brotherhood Character Overhaul .. Astrid - Babette - Gabriella - Initiate. 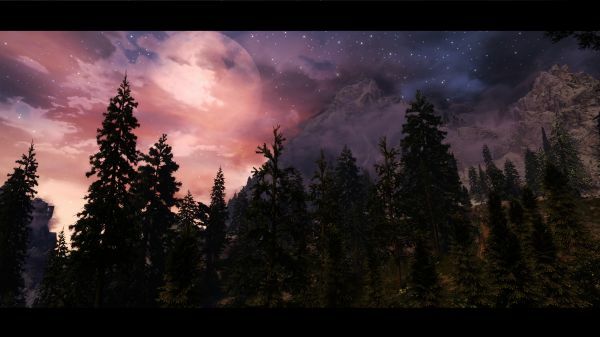 23 Apr 2019 <https://www.nexusmods.com/skyrimspecialedition/mods/21663>. Skyrim Special Edition Nexus, TREBoy. 24 Apr 2019. - Miri - Standalone Hybrid Khajiit Follower. 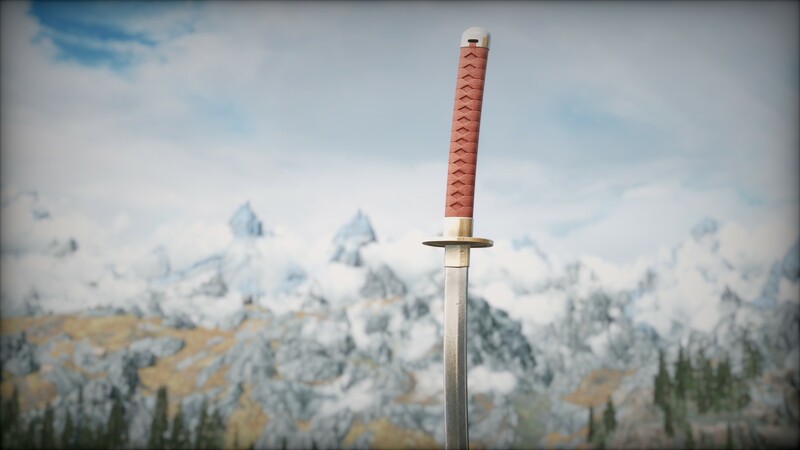 24 Apr 2019 <https://www.nexusmods.com/skyrimspecialedition/mods/25288>. Skyrim Special Edition Nexus, fireboxs. 19 Apr 2019. 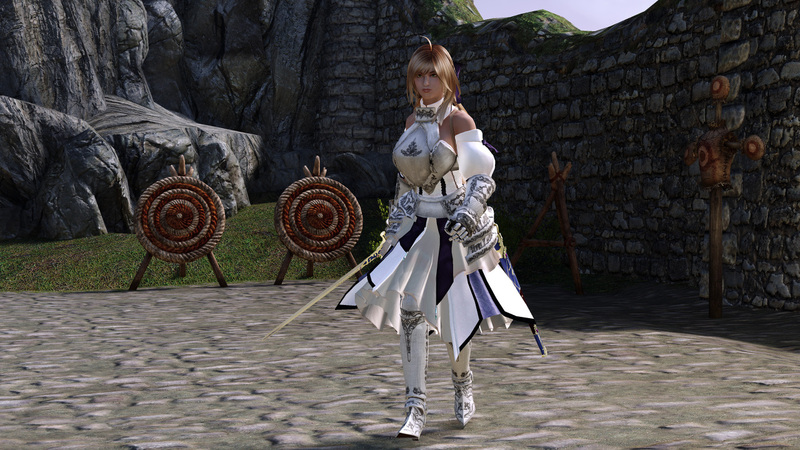 Saber Lily Outfit CBBE conversion SE. 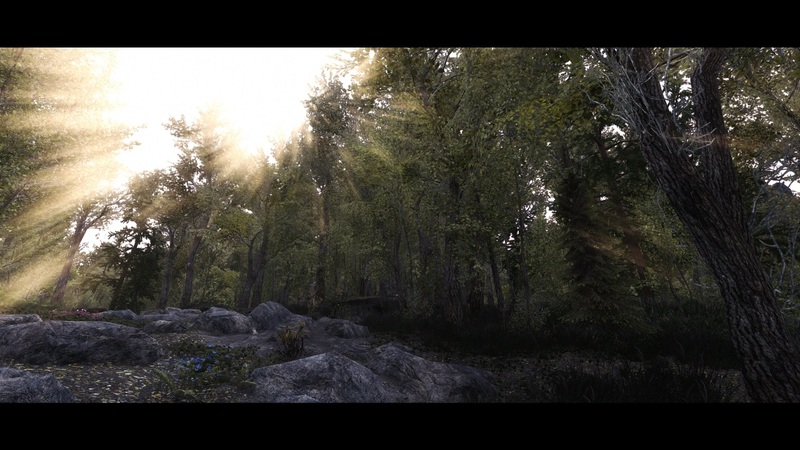 19 Apr 2019 <https://www.nexusmods.com/skyrimspecialedition/mods/25151>.